In Pakistan, rare sort of progress at the Supreme Court on ‘blasphemy’. In Turkey, another rare victory, at the Court of Appeals. In Indonesia, “sole”-searching leads to a ‘blasphemy’ court case. In India, two distinct ‘blasphemy’-type claims have the Sikh community in turmoil. 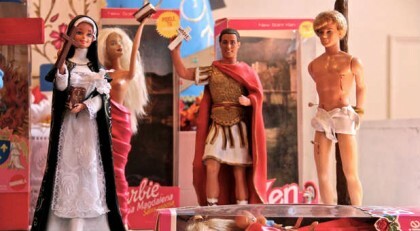 In Argentina, Barbie and Ken stoke controversy. While the Catholic Church seems to have an internal “heresy” problem. And in comment and opinion pieces, there’s a reminder of the violence stalking Bangladesh, Roger Scruton defends “the right to insult”, and somewhere between Canada, India and Pakistan, hardliners selectively celebrate liberalism when it suits them. Pakistan gives a life sentence to a son accused by his own father of “desecrating the Holy Quran”. However, there’s also an unprecedented spike in the number of “blasphemy” cases receiving bail (well, three people in two weeks – but that’s a lot more than the usual zero). Is it possibly a sign of reform? 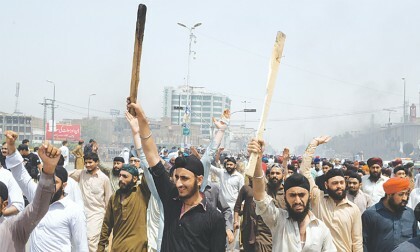 Meanwhile, anti-“blasphemy” protests by Sikhs continue in India, score a victory, and spread to Pakistan! 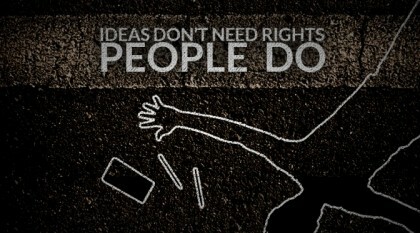 There were a lot of cases of ‘blasphemy’ in Pakistan last year, 1,400, and that’s just the formally registered ones. In another case this week, a Pakistani Christian father has had to flee with his sons after being told he couldn’t use the village’s only clean water tap unless the family converted. India under Prime Minister Modi is sliding into the same cycle of ‘blasphemy’ violence, as cow protection laws prompt persecution and vigilante killings, one author argues. Meanwhile, an internal Sikh “blasphemy” protest escalates and police raid houses. Egypt upholds a TV presenters’ “blasphemy” conviction, meaning he may face five years in jail for questioning Salafi Islamism on air. While in the UK, campaigner Maryam Namazie writes on the need to tackle Islamism head on. And, following a controversial stage performance, there are shock new claims that “Literally Madonna is Lucifer”. Poland’s Constitutional Tribunal considers the countries ‘blasphemy’ law – and says it is valid, unfortunately. Bahrain’s new ‘anti-hatred’ laws aren’t a valid way of combating hatred but will instead further criminalize free expression on religion, say experts. Pakistan’s Supreme Court decides it’s not valid to murder people because you think you have a ‘religious duty’ to implement a death-for-blasphemy norm. 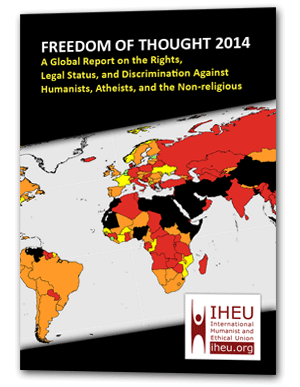 There are more ‘blasphemy’ victims in Pakistan, and even the United Kingdom doesn’t escape social discrimination. And an Iranian culture minister decides that Salman Rushie speaking about free speech at a book fair is a violation of freedom of expression.